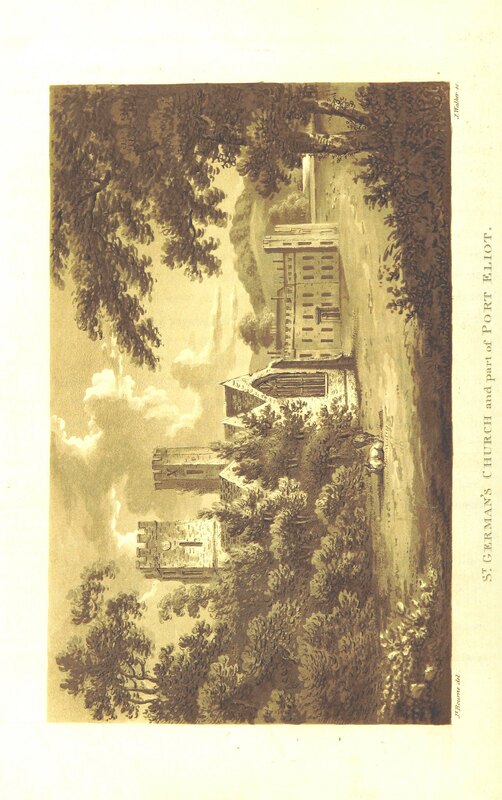 Image taken from: Title: "[The History of Cornwall; civil, military, religious, architectural, agricultural, commercial, biographical and miscellaneous.]" 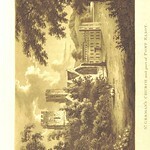 Author: POLWHELE, Richard. Shelfmark: "British Library HMNTS 1562/140. ", "British Library HMNTS 1302.m.5.(1.)and6. ", "British Library HMNTS 1302.m.5.(2. )", "British Library HMNTS 190.a.4.(2. )", "British Library HMNTS 577.g.24.(2.)" Page: 432 Place of Publishing: London; Falmouth, Exeter, Truro [printed] Date of Publishing: 1816 Publisher: Law & Whittaker Edition: New edition ... enlarged. [With copious illustrations.] Issuance: monographic Identifier: 002951919 Explore: Find this item in the British Library catalogue, 'Explore'. Open the page in the British Library's itemViewer (page image 432) Download the PDF for this book Image found on book scan 432 (NB not a pagenumber)Download the OCR-derived text for this volume: (plain text) or (json) Click here to see all the illustrations in this book and click here to browse other illustrations published in books in the same year. Order a higher quality version from here.